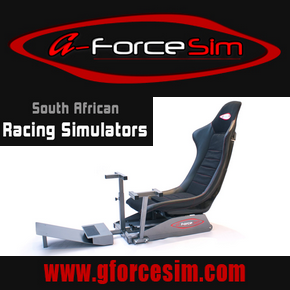 To coincide with last week’s South African simGrand Touring Series announcement comes the announcement of a two-tier simulation single seater series. The South African simSingle Seater 1 or ‘SA simSS1 Series’ is set to start on 4 September 2014 using Asetto Corsa and the Lotus Exos 125 S1 racing car. The Lotus Exos 125 S1 racing car is based on a modern day Formula 1 car. 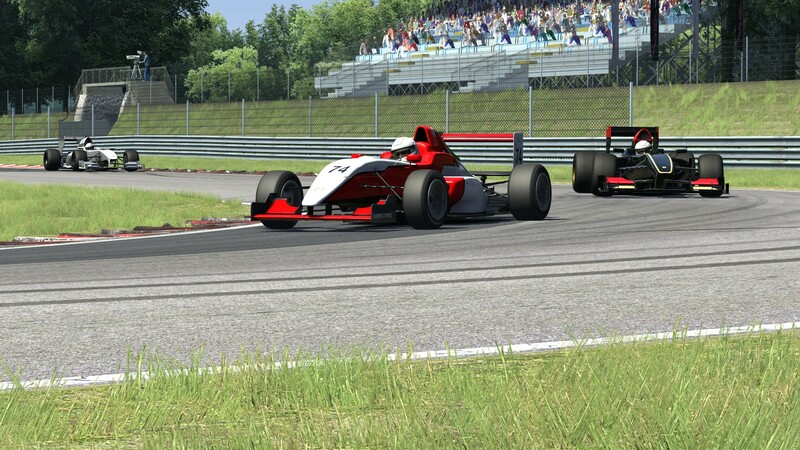 The South African simSingle Seater 3 or ‘SA simSS3 Series’ is set to start on 1 September 2014 using Assetto Corsa and the Formula Abarth racing car. The Formula Abarth racing car is based on a modern day Formula 3 car. 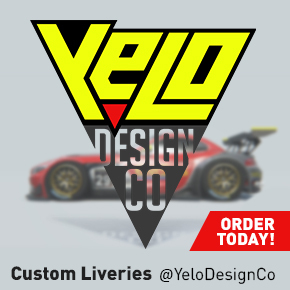 Like the SA simGT Series, both single seater championships intend to attract sponsorship from real-world businesses and to encourage the establishment of professional simulation racing teams. Each race will be broadcast on Sim Race South Africa’s YouTube channel and articles will be published on Sim Race South Africa’s website which will be shared through the various social networking channels. The championship rules and regulation documents are currently being finalised, and together with further information about the championship will be made available during the coming days.